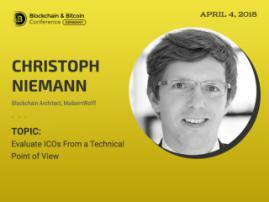 The next two decades will fundamentally change the economy, politics and technology as we know them, says Gabriel Dusil, Blockchain & Bitcoin Conference Berlin speaker. At the conference, he will answer the intriguing question of "Who will be a Borderless Citizen™ in the 21st Century?" Gabriel Dusil is Co-founder and Board Member at Adel. 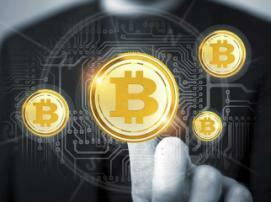 It is an autonomous self-regulating crypto community existing on the Intertnet. Mr. Dusil also runs Euro Tech Startups; he owns the resource dusil.com - a blog dedicated primarily to blockchain. Gabriel Dusil has vast experience in sales and marketing; prior to joining the blockchain community, he worked with Motorola, VeriSign (Symantec division), SecureWorks (Dell division). 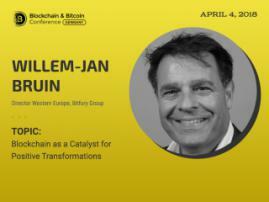 Now he is focused on blockchain innovation and developing the community around this technology. 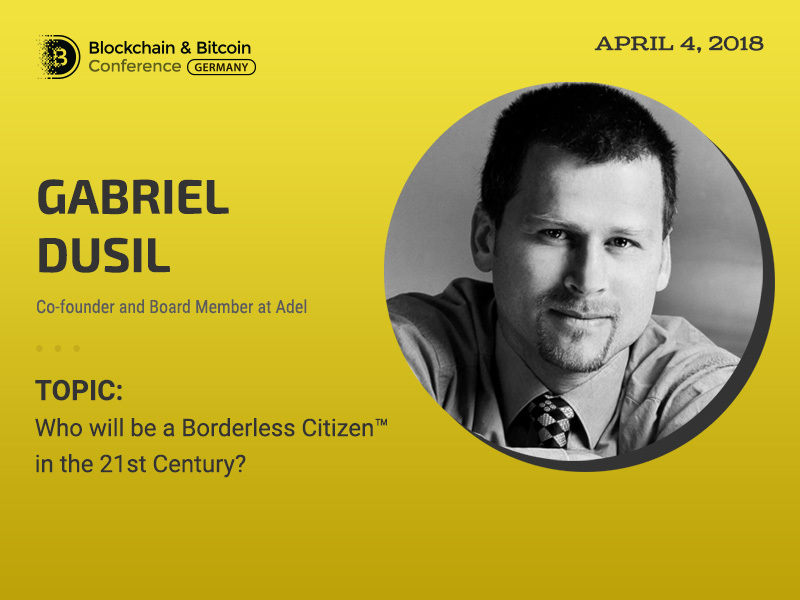 In his presentation, Mr. Dusil will talk about how blockchain will change future communication and interaction between people and even the level of their freedom, forming a new community of "borderless citizens." 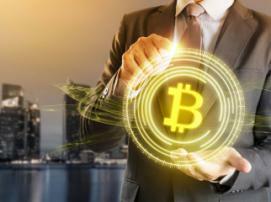 He will also focus on what changes the distributed technologies will bring to the existing markets: financial, banking services, medical services, communications, IT; the market of e-government and IoT technologies ("Internet of Things").